I'm Alice Seba and I've been publishing private label rights content since 2006. 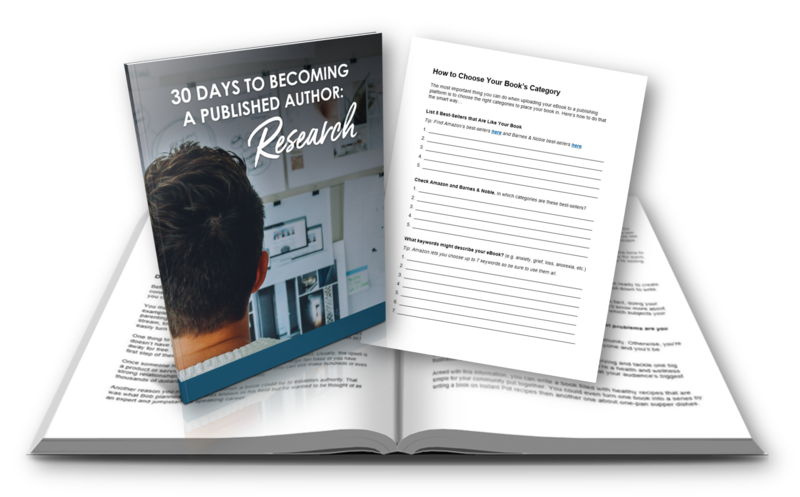 I'm pleased to announce our “30 Days to Becoming a Published Author” 4-part ecourse that will teach your readers how they can become a published author. It's a brand new, never-before-released ecourse for you. 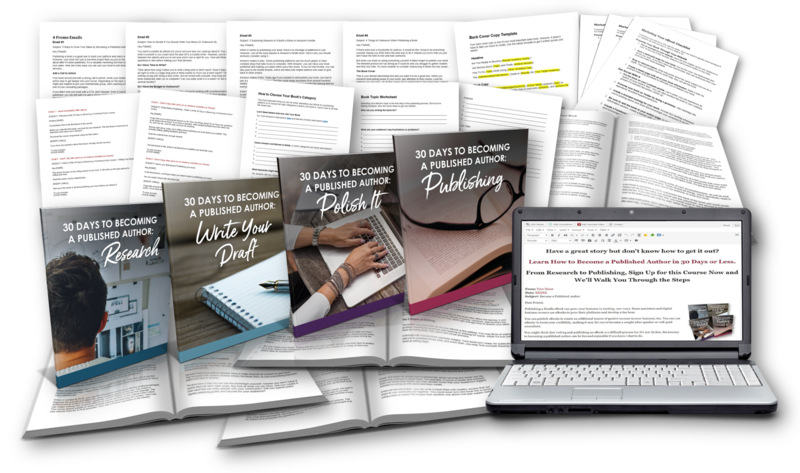 4 Business Guides: You get 4 instructional guides (.doc) that teach your readers step-by-step how to become a published author. 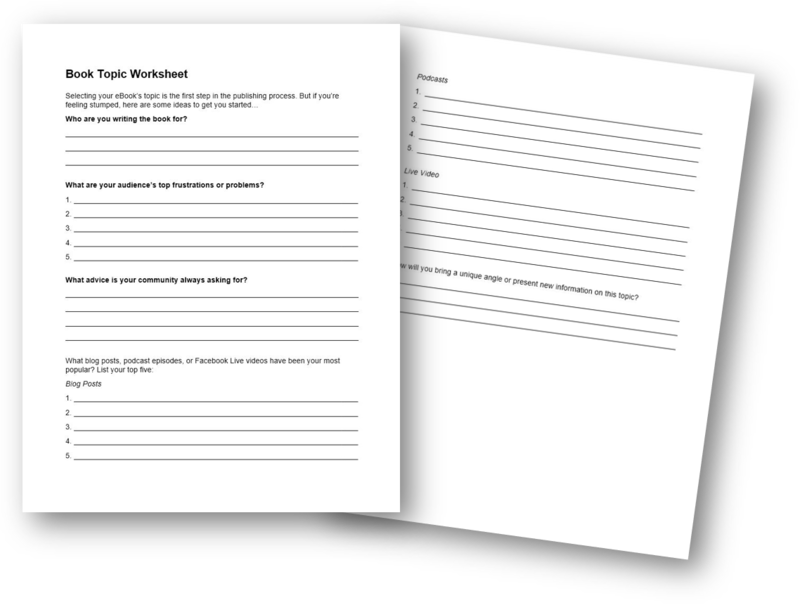 3 Worksheets: You get 3 worksheets (.doc) that accompany the reports so your readers can stay on track while planning and organizing their book. 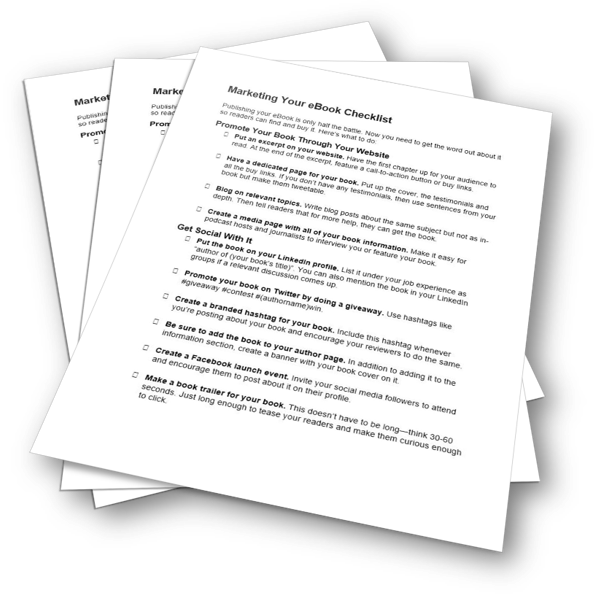 1 Detailed Checklist: You get a detailed checklist (.doc) that will give your readers a summary of all the steps they need to take to start marketing their book. 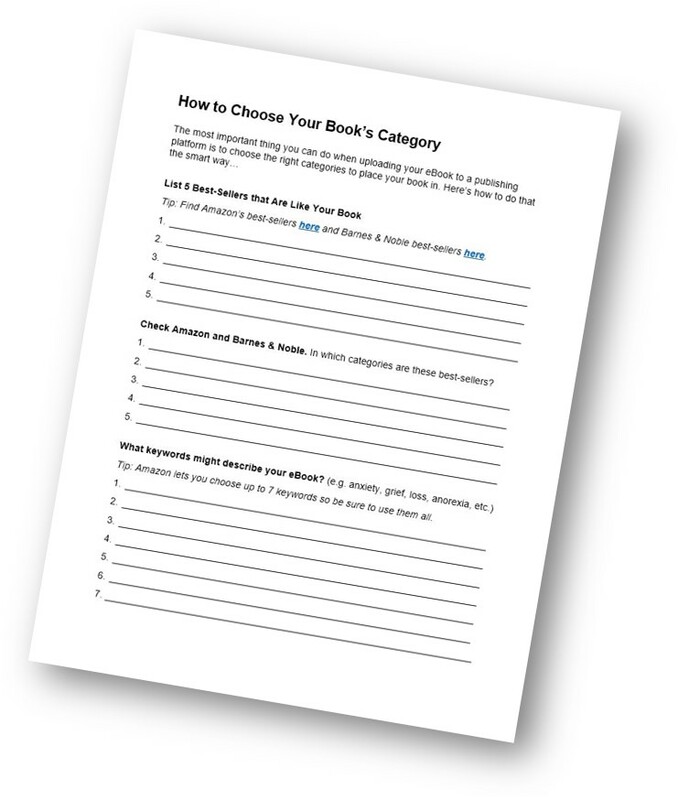 You also get a detailed worksheet (1 page / 116 words) to help your readers plan their first book. You’ve done the hard work of researching and outlining your book, now it’s time to get to the fun part: writing it. There are dozens of different ways you can write a book. Don’t get caught up thinking you need to investigate every method before you start writing. Instead, pick one that looks like it might be a good fit for you and dive in. You also get a detailed planning worksheet (2 pages / 108 words) to help your readers plan out the topic of their book. 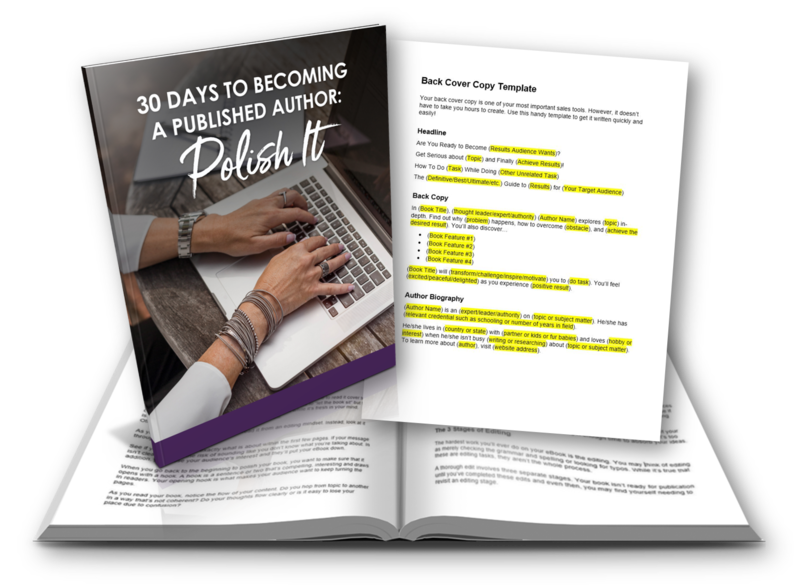 When it comes to polishing your book, you need to set aside time to read it cover to cover in one sitting. There’s a lot of advice that tells writers to “let the book sit” but this isn’t a good thing to do. You want to reread the book while it’s fresh in your mind. Otherwise, you might forget something important. 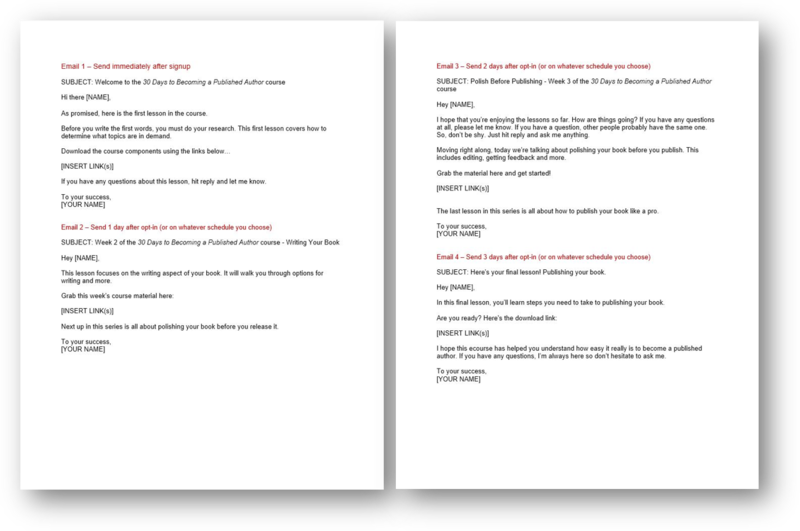 You also get a template (1 pages / 192 words) to help your readers with the back cover of their book. 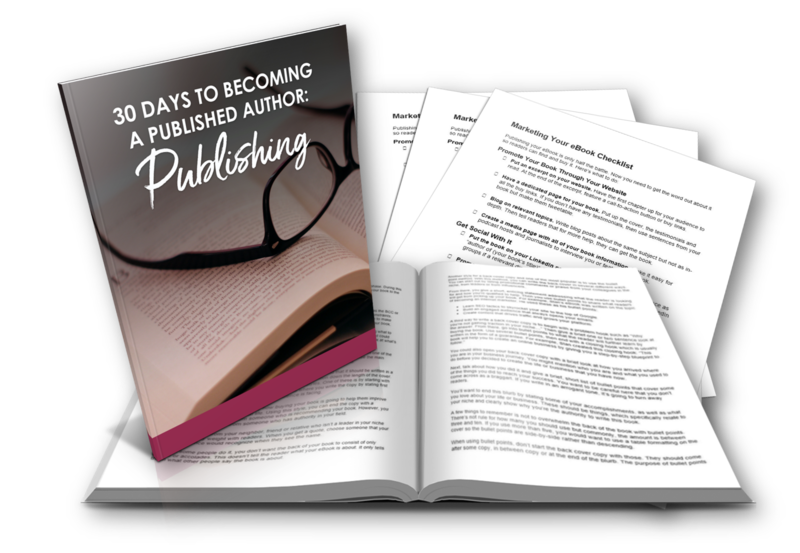 Once your Book is written and edited, it’s time to start the publishing phase. 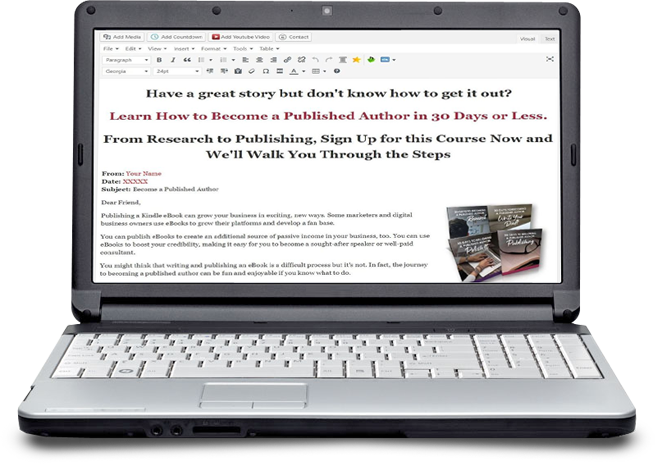 Teach your readers what to focus on during this final stage, here you'll focus on the formatting and the process of uploading your book to the various publishing platforms or making it available on your website. 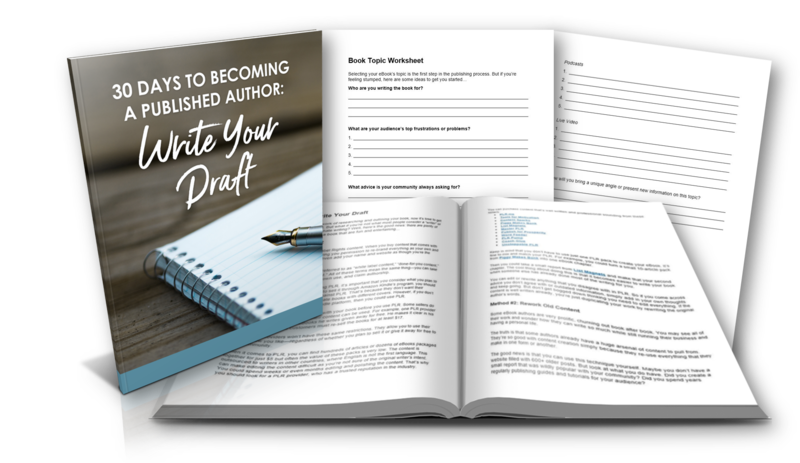 You also get a detailed checklist (2 pages / 622 words) to keep your readers on track as they start marketing for their book. 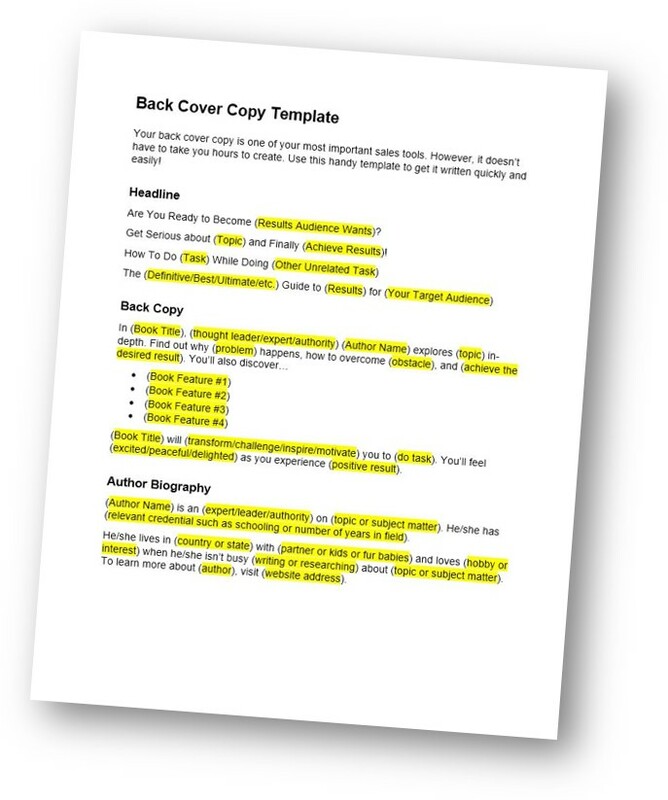 To help you grow your list with this 4-part course, we’ve included the opt-in copy…and even created the WordPress-ready code for you. We even host the images for you! Just fill in the blanks with your own information, autoresponder opt-in code and you’re ready to roll. 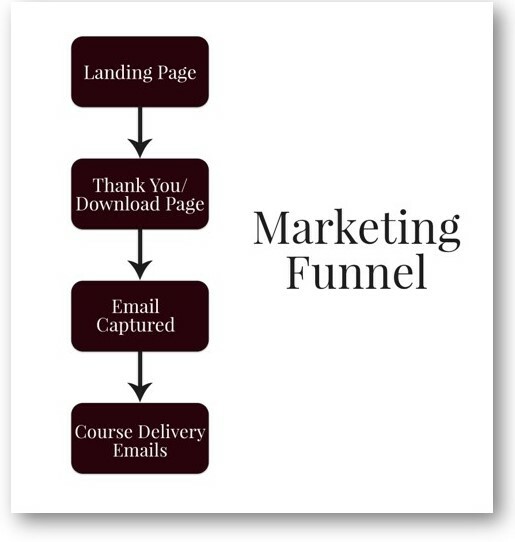 4 done-for-you promotional emails to send to your list to help promote the ecourse.